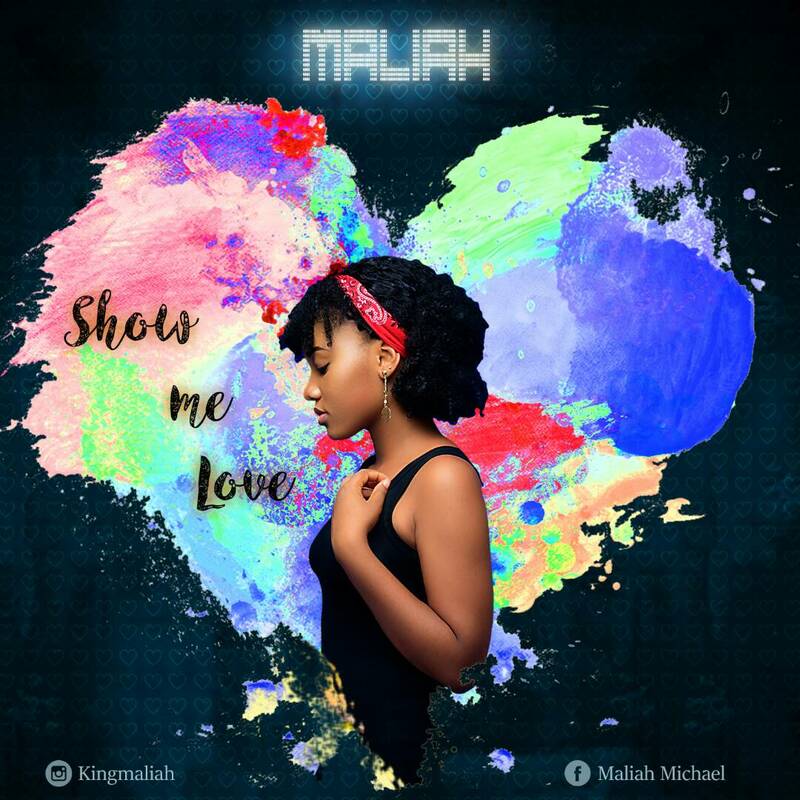 Rising Dance-hall and afro pop artist Maliah, is out with a 5-Track EP titled "Show Me Love". This is after releasing her last single 'Adore' which received massive acceptance from her fans. 'Show Me Love' in her own words is borne out of her love for music and on this EP Maliah blends both the dancehall and afro pop to produce a unique sound and great music.